Suspected Fulani Herdsmen have cut off the leg of a little girl after killing her parents. 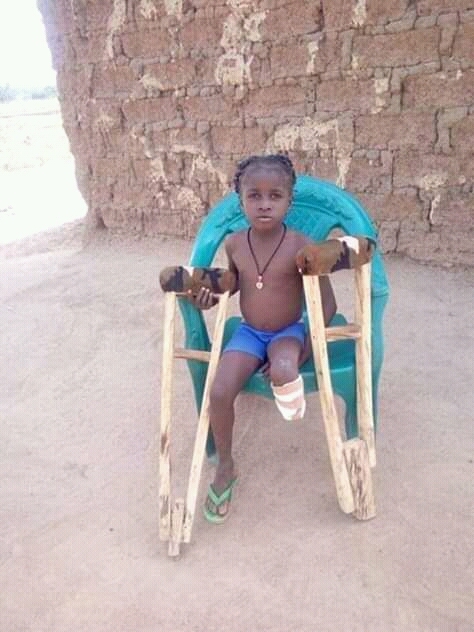 It was gathered that her parents were killed by Fulani herdsmen in Southern Kaduna. As at the time of filing this report, the killers are yet to be apprehended.